Where can I store my luggage in Waterloo Station? Looking for luggage storage in Waterloo station? If you’ve asked yourself ‘Where can I store my luggage near Waterloo station?’, you've come to the right place. Waterloo station has more platforms than any other London terminal and is always thronging with tourists... tripping over suitcases here is a genuine hazard. But since Waterloo is a popular place to arrive in London, it makes sense that you'd want to store your bags here. Stasher is the world’s largest luggage storage network. We put you in touch with hotels and local businesses with a little extra space where you can safely and affordably store your luggage. We have some great alternatives to station lockers right around the corner - if you're in transit through the station, look no further than Stasher as the best value solution for storing your bags. ✔️ Our StashPoints are ideally located near all major tourist attractions and transport hubs. ✔️ We have a low daily rate and no size restrictions! How much does it cost to store your luggage near Waterloo? Where are the StashPoints for my luggage in Waterloo? Luggage Storage at Mail Boxes Etc, right by Waterloo station and perfect for a visit to the London Eye, Big Ben, and the South Bank. Luggage Storage at the Gifttree, open everyday 10am - 10pm. Booking online takes less than a minute, then you can drop your bags and be free to enjoy your day! While Stasher is by far the most convenient option to store your luggage, there are also luggage lockers in Waterloo, but they're very expensive and often full. Where can I find luggage storage lockers near Waterloo? Waterloo is one of London's busiest terminals. Connecting the South and West of England to the capital, thousands of people pass through every day. From here you can travel basically anywhere. 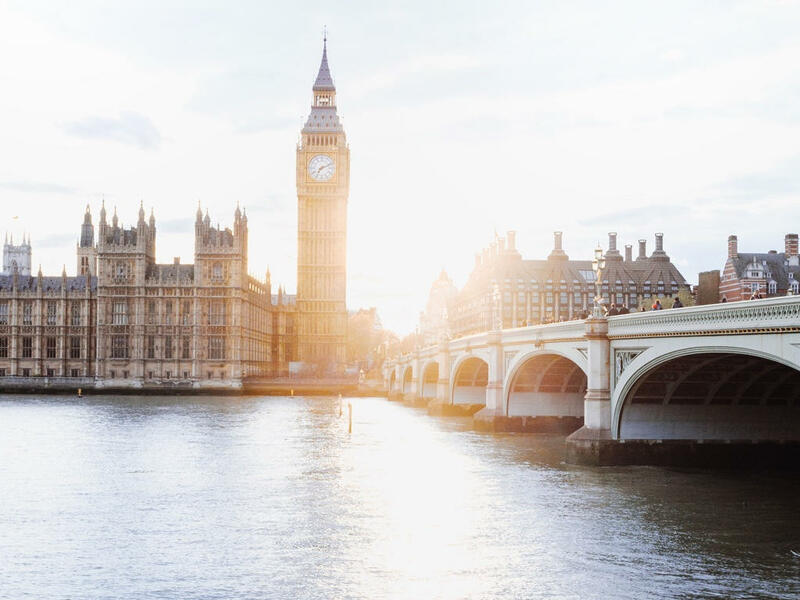 By tube, you can quickly get to London Bridge, Westminster or Oxford Circus.You’re also a short walk from the London Eye, the South Bank or Charing Cross. There are several ATMs at the station, while the Bureau de change is near Platform 9. What are the top 10 things to do near Waterloo? The main attractions near Waterloo are the London Eye and the South Bank. Views across the river showcase the sights of the Houses of Parliament, Big Ben and St Paul's Cathedral. Waterloo connects the Jubilee, Bakerloo, Northern and Waterloo & City lines, so from here you can get anywhere in London fast. Take a walk around Leake Street, also know as the Graffiti Tunnel or Banksy Tunnel. For eating and drinking explore the restaurants along The Cut, or Gabriel’s Wharf. Take a short walk through the stalls at Borough market - it’s garanteed to leave you drooling. For the art lovers, head to the Tate Modern and Shakespeare’s Globe. If you have time, climb all the way up to the top floor of the Tate Modern, the view is bound to take your breath away. Need to do some last minute shopping? Browse the designer boutiques in the Oxo Tower and Gabriel's Wharf. The London Aquarium is a great place to take the kids, or simply to find shelter from the rain. Cross to the other side of the river through the Millenium Bridge, featured in the famous Death Eaters scene in Harry Potter. If you only have a couple of hours available, take a guided river cruise down the Thames.